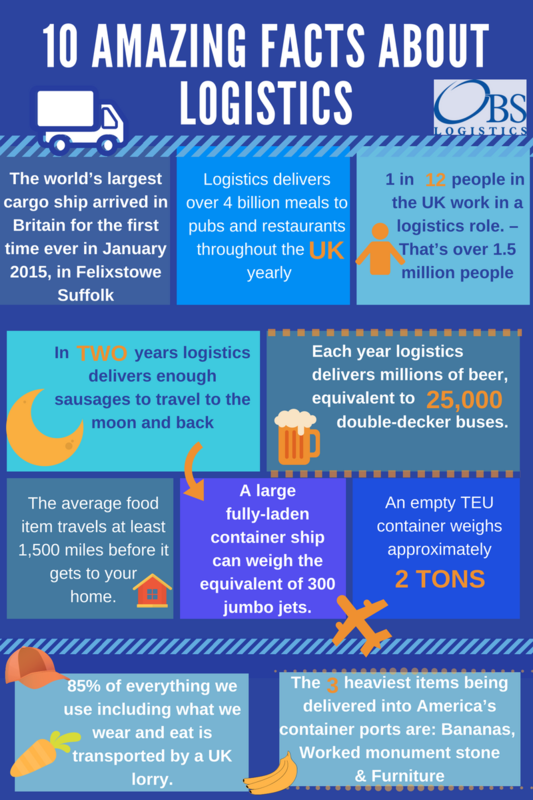 The world of logistics and its impact is pretty remarkable; we’ve compiled 10 of our favourite facts through research from various sources – Some will definitely surprise you! Over 70% of the alcohol distributed across the UK goes through a CALIDUS system at some point. CALIDUS is used to support distribution of pharmaceuticals for the World’s leading Pharmaceutical companies. One of our systems goes live somewhere in the World every week.